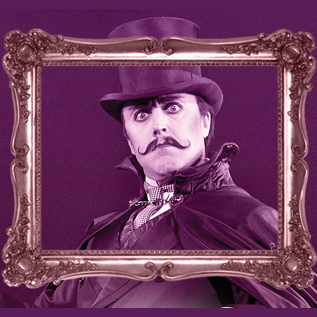 Opera North will be performing Ruddigore at the Barbican from the 23rd - 26th November 2011. "A reluctant villain, a modest maiden, Gothic ghosts. Gilbert and Sullivan make merry at the expense of Victorian melodrama in one of their most inventive confections, infused here with a wonderful freshness by Opera North’s critically acclaimed adaptation." "...this is operetta bliss. A must for all G&S fans.’ The Daily Telegraph "
You will find full booking details on the Barbican Website. And there is more information about the production on the Opera North Website.